If your company is looking for great advertising opportunities, then Regency Furniture Stadium and the Blue Crabs are your golden ticket! From concourse marketing tables to outfield billboards, the Southern Maryland Blue Crabs and Regency Furniture Stadium can easily tailor sponsorship packages to meet your company's budget and marketing desires! The Blue Crabs are the largest marketing, advertising and entertainment entity in our whole market and as such we reach more consumers and gain more traffic for our partners than any other forms of marketing or advertising regionally. We welcomed over 300,000 loyal and engaged guests to the $28 million Regency Furniture Stadium in 2015 alone and never expect less. In 2016, we saw over 200,000 just for baseball events. Those guests are predominately families and of course that grants our partners access to both men and women almost equally. By comparison, the market only has one newspaper and 4 local radio stations with which to reach area consumers. Fans who attend Blue Crabs games at Regency Furniture Stadium are from attractive and potentially lucrative demographics to whom to target your marketing and advertising efforts. 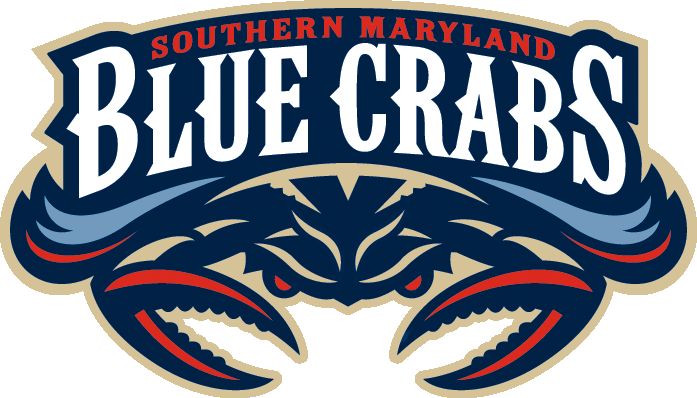 Of the average Blue Crabs fans, 53% of them are a part of the desirable 25-54 age group with another 15% being over 55 years old. The Blue Crabs drew 222,611 fans to games in 2015 and over 200,000 more to games in 2016 despite our county having only a 2014 population of 154,747. This shows how loyal our fans are and from what distance they are willing to come to attend, with 57% of fans traveling 6-15 miles to attend but on average 19% of fans traveling 16-30 miles. Our fans in Charles County have an average household income of $93,160 almost $20,000 more than the state average and the highest of all the minor league baseball home counties in Maryland. Traditional signage is the patchwork quilt of the stadium, with Ad Wall Signs, Home Run Wall Signs, Mezzanine Signs, etc. Section Naming Rights: these exclusive partnerships run a wide range and scope. Field, Team and Season Rights Sponsorships: items like this are the biggest tickets and typically include multi-year agreements. Branded Giveaway Items: These branded items are given out to the first 1000 fans through the gates and are highly sought-after and anticipated. Print ads: Our annual collectible Yearbook is sold to the 200,000+ fans we bring in annually and features your content alongside fun and useful Blue Crabs content. Early Bird Pocket Schedule: This print item is our first pre-season view of our upcoming schedule with 150,000 copies distributed all over southern Maryland. Promotional Pocket Schedule: This print item goes out pre-season with 250,000 copies distributed all over southern Maryland. Digital Radio & Video Ads: ads on our radio/video simulcast online. Exit Distribution: your flyer or coupon handed out to our fans as they leave the stadium. Marketing tables: an opportunity to engage with fans in our concourse at a table display runs $500.00 per game, but a discount applies if you invest in several dates. Additional Game Sponsorships: assets like fireworks shows, nightly sponsorships, in-game promotions, PA announcements, etc. Web & Digital Ads: an ad on our website or social media.